The Wrest Point Casino Tasmania is located on the River Derwent in Hobart. It is seen as biggest gaming venue in the area. Wrest Point was actually the very first licensed casino in the country and was redeveloped to a full suite of gaming services in 1973. This seventeen storey tower structure is tallest in Hobart. With stunning surroundings this high limits casino forms the core of an all-round entertainment destination, for the Tasmanians and visitors. The Wrest Point Casino Tasmania is located on the River Derwent in Hobart. It is seen as biggest gaming venue in the area. Wrest Point was actually the very first licensed casino in the country and was redeveloped to a full suite of gaming services in 1973. This seventeen storey tower structure is tallest in Hobart. With stunning surroundings this casino forms the core of an all-round entertainment destination, for the Tasmanians and visitors. 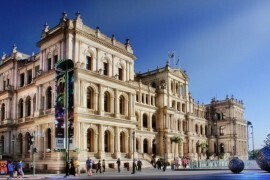 The casino section of the complex has the distinction of being the first legal casino in all of Australia. 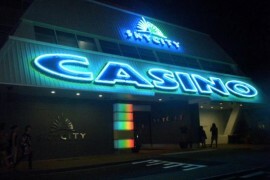 Guests of 18 years or above can enter the casino. The other complex attached like hotel has no age bar. Wrest Point Casino opens at 9 AM and closes at 3 AM Monday to Friday and on Saturday the casino extends its closing time to 4 AM. The dress code at the gambling floor requires only neat and clean casual attire while some of the restaurants and bars attached to the complex have their own specific requirements. Before you visit any part of the Wrest Point property outside the casino, check with management or on the website for details on what sort of dress is required. 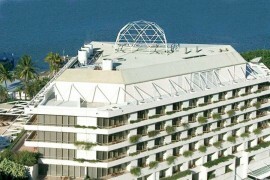 The Wrest Point property is built on Sandy Bay in the capital city of Hobart. Hobart is the main point of entry for visitors to the island. Wrest Point Casino is part of the larger Wrest Point luxury resort facility, including the hotel, a boardwalk that allows guests to walk along the River Derwent, and the usual line-up of restaurants and bars associate with large casino properties. 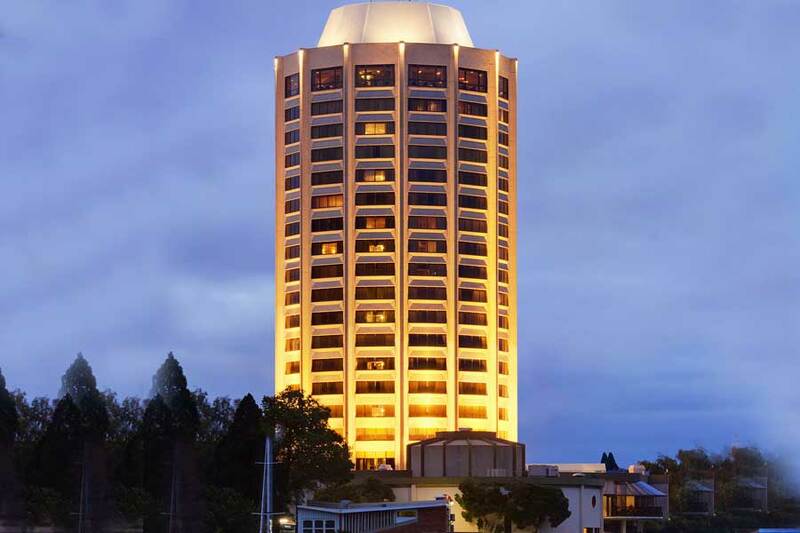 Overlooking the river or stately Mount Wellington Wrest Point hotel contains 291 guest rooms, four restaurants, and two bars. The casino floor has its own bar serving food during gambling hours. Attached to the hotel is a convention and meeting space with a modular set-up that can be arranged depending on the needs of the guests. Other on-site amenities that are available are marina and guides available for fishing trips, spa, two swimming pools, sports facilities having mini-golf, tennis, racquetball, and basketball facilities, and the boardwalk which gives guests easy access to the shore. The Wrest Point Entertainment Centre, made up of two different theatre facilities, hosts live comedy, music, and theatrical performances. Both Plenary Room and the Tasman Hall seat hundreds of guests and have events scheduled a month or two in advance. Hotel guests can enjoy some events for free. Guests of the hotel can take a complimentary shuttle from the airport, which is fifteen kilometres away by major roads. Visitors to the casino not staying at the hotel are not able to use the free shuttle, but can park at the site for free or pay for valet service. The dining choices are numerous at the Wrest Point. Located on the 17th floor, the Point Revolving Restaurant is a fine dining establishment with a special view of Hobart. The Loft Bistro features meals made from fresh Tasmanian produce and the waterfront’s Pier One Restaurant is stylishly contemporary in every way. The gambling section of the casino complex itself is around 20,000 square feet in size. The casino’s variety of table games and electronic gaming machines makes Wrest Point the largest and most popular gambling site in Tasmania. Once inside the doors there is a well-rounded casino experience to be enjoyed and Wrest Point features the very best of gaming action. The new players can get exactly what they want from their visit with a great team on hand to guide them through the nuances of casino action such as game rules and betting strategies. More experienced players are definitely catered for with hundreds of pokies and table games and those at the far end of the scale can enjoy Tasmania’s finest VIP treatment no matter their game of choice. Visitors to Wrest Point are more than welcome to enrol in the Federal Rewards Club which ensures that any level of casino play is generously rewarded on every occasion. Comp points can be earned not just by playing the casino games, but by eating at the local restaurants or even visiting the bars, something that we know will appeal to many readers. 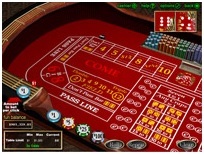 Fans of blackjack and craps have a selection of twenty-three table games available during the casino’s open hours. Each table game offered accepts wagers as little as AUD $5.00, with maximum bet sizes varying based on the game. The casino also has a special VIP section where table games, pokies, and other traditional casino contests allow larger wagers in a private non-smoking lounge. 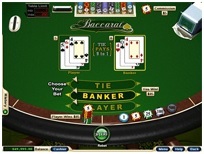 Table games available vary from day to day, but can include baccarat as well as mini-baccarat, blackjack in three different rule variations, money wheel, roulette in both American and European formats, Sic Bo, two casino table poker games slots Texas Hold’em and Caribbean Stud, a unique version of blackjack called Federal Pontoon, and a number of Rapid Roulette portals. Wrest Point hosts three major tournaments each year. Tasmanian 3 Diamond events are held in conjunction with tournament partners APL and 888 Poker League in Hobart, while Wrest Point’s Poker Championships is signature tournament event. These tournaments are open to all poker players 18 years and above. All tournaments are played under approved Texas Hold’em Poker tournament conditions at Wrest Point. 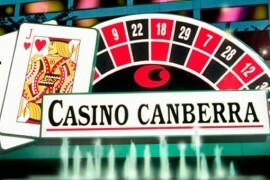 The casino’s electronic machine games include pokies accepting bets ranging from AUD$ 0.01 up to AUD$1 per spin. 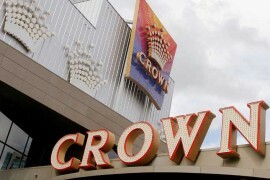 Big spenders have access to pokies that take larger wagers in the VIP section. Wrest Point hosts one of the larger collections of electronic machines in Australia – around 650 games including multiple versions of video poker and progressives, including progressive pokies and machine skill games. Head-to-head poker games are held every Wednesday through Saturday night. The number of ring games open depends on the number of reservations. The players who want to join poker games the only game played is Texas Hold ‘Em have to call or visit the Cash Desk to secure a seat. Most poker nights are limited to a single table of up to ten people, though during the busy winter season a larger section of the gambling floor is dedicated to the game.